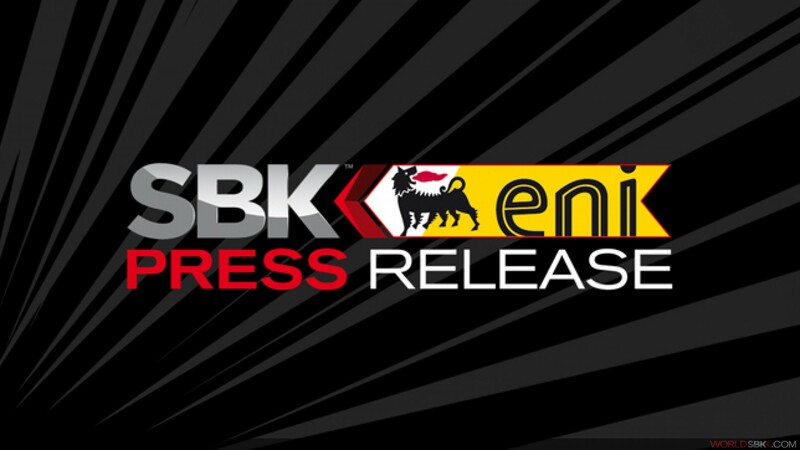 Statement on Russian Round of the 2015 eni FIM Superbike World Championship. Dorna WSBK Organization and the FIM (Fédération Internationale de Motocyclisme) regret to inform of the cancellation of the Russian Round scheduled to be held at Moscow Raceway on July 5th 2015. The Round will not be replaced and the 2015 WSBK Calendar will consist of the 13 confirmed events.